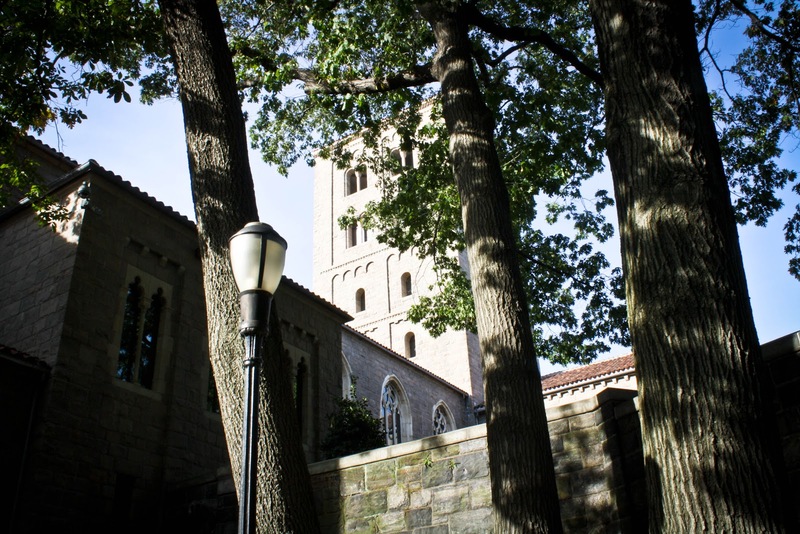 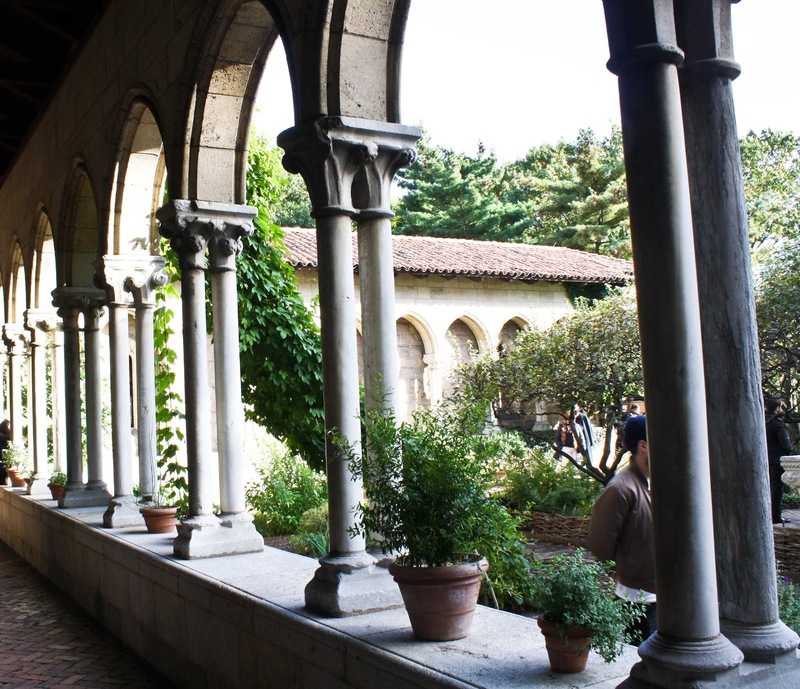 Following the Walkers: The Cloisters. 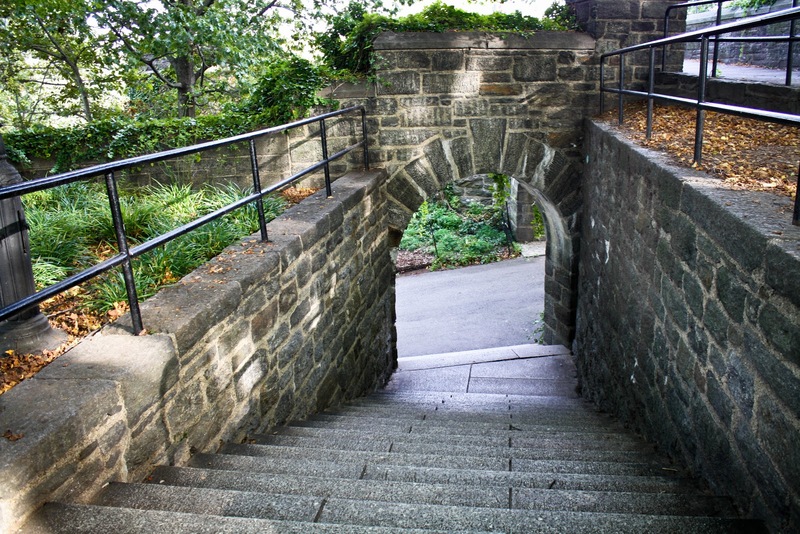 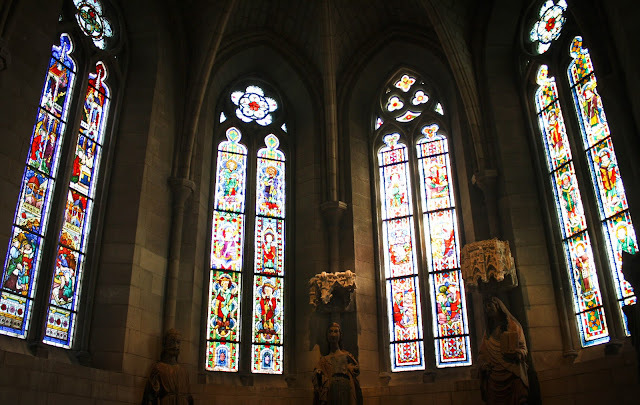 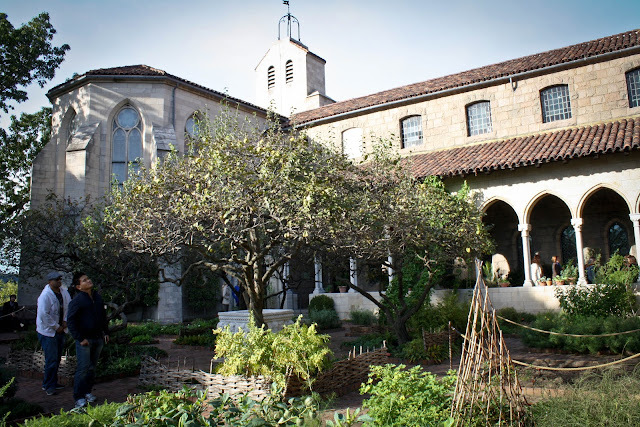 Yesterday afternoon we took the train up to Washington Heights to visit The Cloisters - a museum and gardens devoted to the art and architecture of medieval Europe. I'm convinced there is no more beautiful place to visit in October. 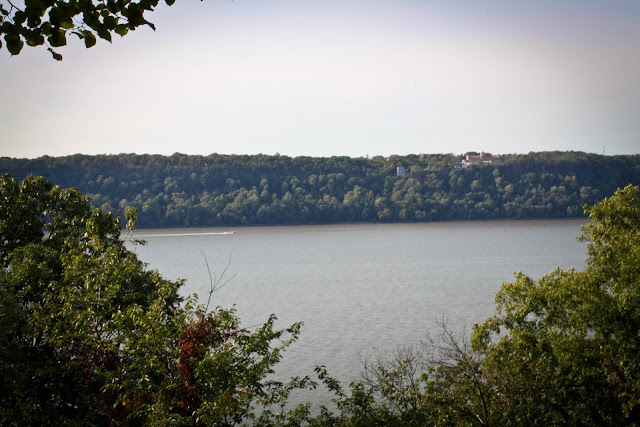 The views alone are well worth the trip.